WASHINGTON — The deadline for filing your income tax returns is April 17, which is really not as much time as it sounds. 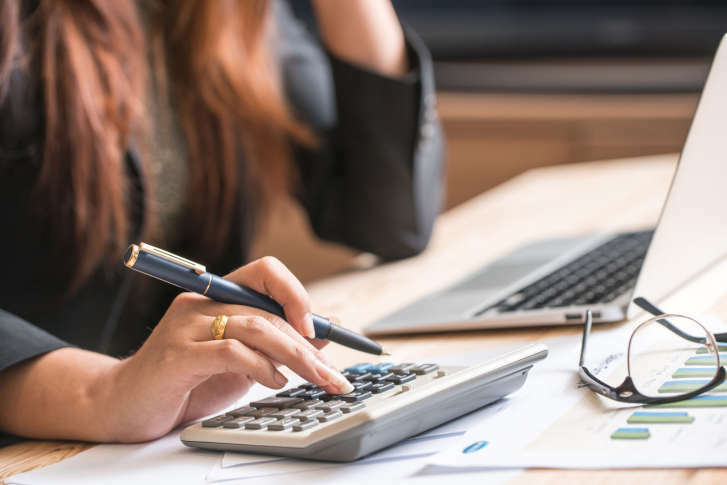 The big changes in the tax law passed last fall mostly don’t kick in until tax time next year, but there are still a few things to keep in mind as crunch time approaches. Going paperless with your financial institutions has a lot of advantages, but there’s one drawback: You have to remember to download all sorts of forms, including for the mortgage-interest deduction. “You may have said, ‘OK; I want to be paperless’ … [but] you now have to go to that website and download that document,” tax accountant Janice Hayman said. And of course, you need to have all your receipts together for any expenses you want to deduct. If you’re not there, the only advice left is — well, at least you’ve got two extra days: The deadline to file is April 17 this year.